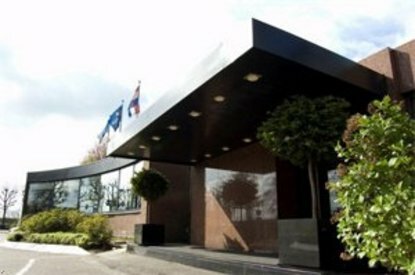 Just 15 minutes away from Schiphol Airport, you will find the Golden Tulip Amsterdam Vinkeveen. Anyone who knows Vinkeveen is sure to know the Vinkeveense Plassen (lakes. Almost all of our rooms have a beautiful view of the Lake. Wining and Dining and relaxation, Deluxe Rooms and Captains Quarters, rent a boat and make a trip over the Lake of Vinkeveen or what could be more delightful after a pleasant day's shopping in Amsterdam (fifteen minutes by car) than to enjoy an aperitif on our own quayside.